In the third and final installment of a monthly series, Helene Segura MA Ed keeps you focused on reaching the goals you set for 2017. Today, Helene explores what we can learn from the movies, including The Accountant, Arrival. And how Romeo and Juliet, which we think of as a love story, actually ended with six dead bodies because of lack of planning and rushing around. 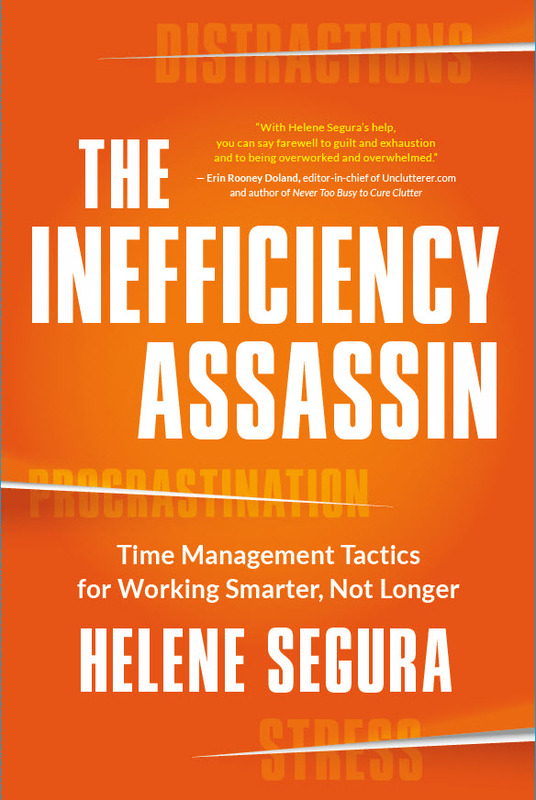 Helene is a time management consultant who combines neuroscience, educational psychology, and pop culture to teach clients and keynote/training audiences how to improve work-day efficiencies so they can have a life outside. 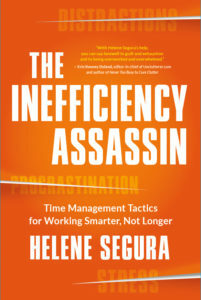 Her book is The Inefficiency Assassin. Drawing upon his own personal experience, former rabbi Herb Freed spins his real-life journey into a fiction tale woven with magical realism. 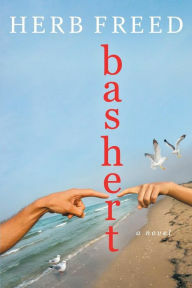 From the bright lights of Hollywood to Mexico, Israel, Paris, and the dreamy exhilaration of Jamaica, Bashert is a love story about transcending life, loss and the boundaries we mistakenly place on our lives and our hearts.